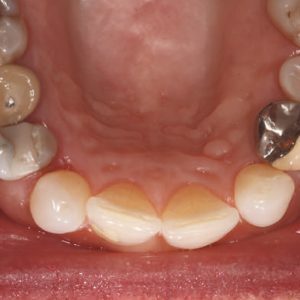 Carla E. Cohn, DMD, presents 2 pediatric case reports, presenting an innovative resin infiltration technique for the treatment of incipient caries and smooth surface white spot lesions. This CE activity was not developed in accordance with AGD PACE or ADA CERP Standards. CEUs for this activity will not be accepted by the AGD for MAGD/FAGD credit. 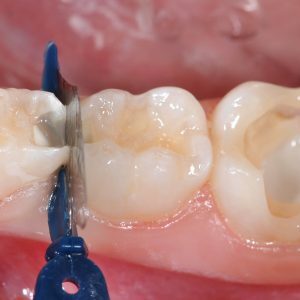 Ten Myths About Endodontics: ?? ?Fact Versus Pulp Fiction?? ?